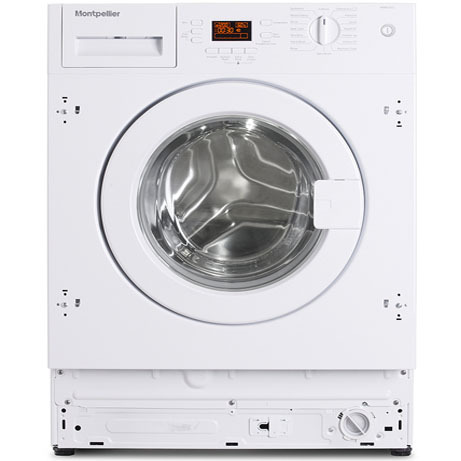 This Montpellier Washing Machine is fully integrated and will fit seamlessly into any fitted kitchen. Boasting a load capacity of 7kg and spin speed of 1200rpm this machine is perfect for the average sized family. With 15 programmes, including a 28 minute quick wash on a full load, this machine is perfect for when you need your washing done in a hurry. 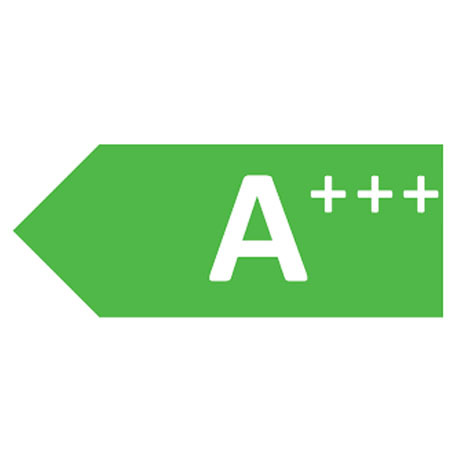 It also has a drum clean function allowing you to keep your machine clean and well looked after as and when you need to this will help towards keeping the machine running healthier for longer. 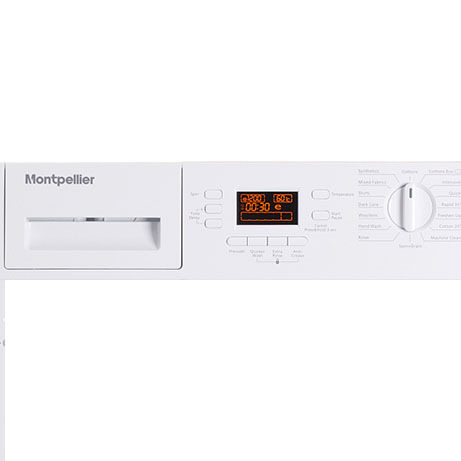 This Montpellier Washing Machine also has variable spin speed and variable wash temperatures which means that you can customise some of the cycles to make sure the washing machine is doing exactly what you want and not just offering pre-defined cycles like some other models. 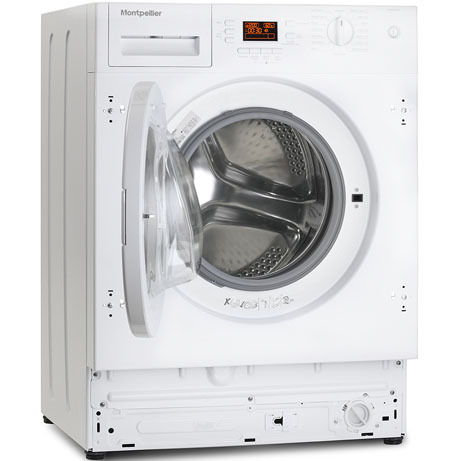 Call us to confirm that this Montpellier Integrated Washing Machine will be suited to your kitchen.